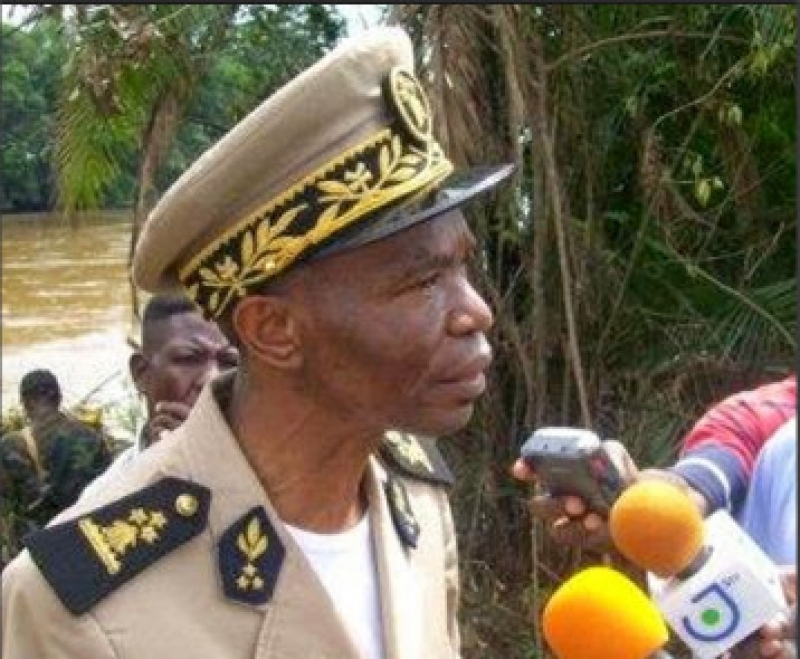 The Governor of the North West region, Adolphe Lele Lafrique has blasted reports of a military raid in Meluf, Bui Division, that led to the killing of five civilians, including someone with a disability. In a press statement this Thursday April 11, governor Lele stated that the information is false and intends to discredit genuine efforts made by government for the return of normalcy to the region. He reminded the population that following government&apos;s creation of the commission of Disarmament, Demobilisation and Reintegration, many youths have been dropping their weapons, while some continue to attack state forces and commit crimes against civilians. His statement indicates that security forces have been targeting only separatists hideouts and not civilians, while the military has always remained profession in its missions. He urged social media users to exercise restraint on the information they circulate on platforms, in order to give a chance for peace, security and stability in the North West region. The Human Rights Watch(HRW) on Monday said Cameroon soldiers, gendarmes, and members of the Rapid Intervention Brigade (BIR) carried out a deadly attack on the North-West region village of Meluf on April 4, 2019, killing five civilians. The report stated that government forces killed five civilian men, including one with a mental disability, and wounded one woman. It continued that three of the bodies were later found mutilated, including one that had been decapitated. Following these attacks, the group called on Cameroonian authorities to investigate the country’s security forces alleged to have carried out these killings, and prosecute those responsible. The attack on Meluf, a village in Built Division of the North West, forced many civilians into the bushes.